A new report analyzing the sustainability of water supplies for every county in the United States finds that the risk that water demand will exceed supply in Monterey County by 2050 is “high” if current climate patterns persist and “extreme” under expected climate change scenarios. With all major water basins in Monterey County already in overdraft, this finding is not exactly a surprise, but it does underscore the seriousness of the situation. 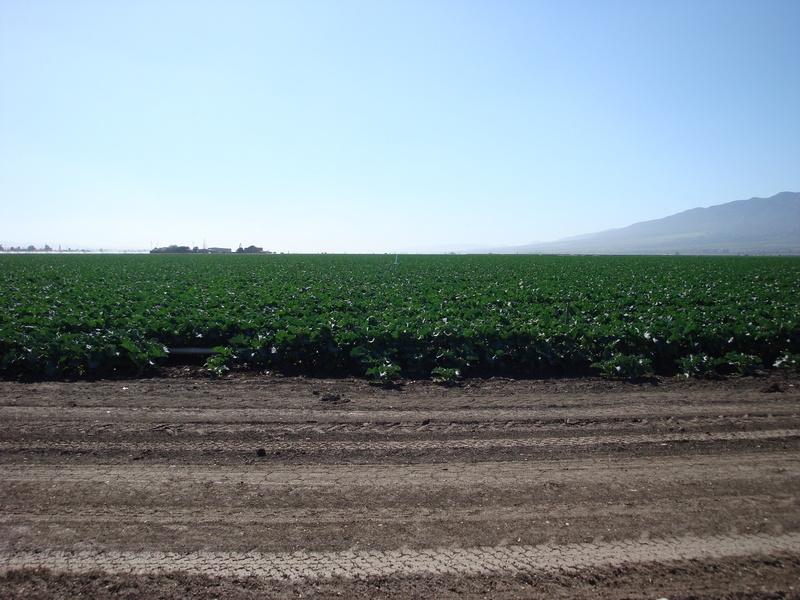 While residential users in urban areas may be able to fall back on expensive solutions like desalination, abundant and freely accessible groundwater has always been the foundation of Monterey County’s agriculture-based economy. Considering how difficult getting an agreement to equitably build and run a single desalination plant is proving to be, imagine how difficult it’s going to be to get agreement on a fair plan for bringing the County’s water basins into balance. And imagine the consequences if we fail. This entry was posted on Saturday, July 31st, 2010 at 5:28 pm and is filed under Politics, Water. You can follow any responses to this entry through the RSS 2.0 feed. You can leave a response, or trackback from your own site.